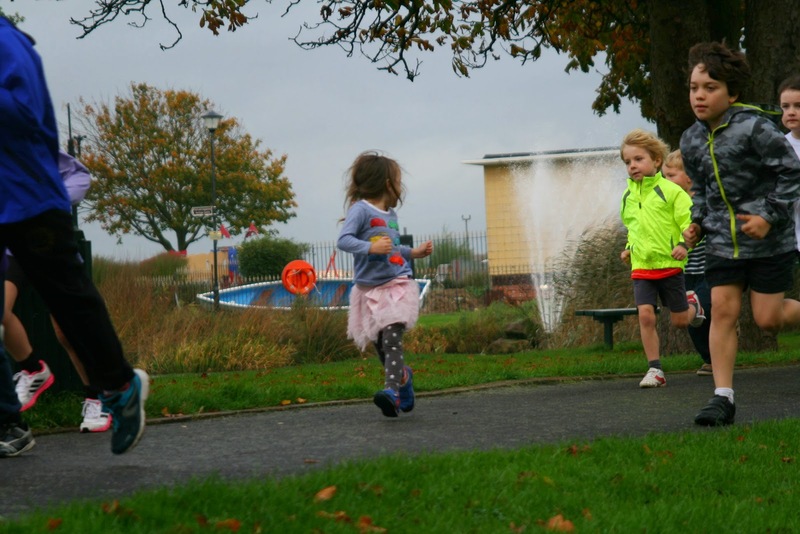 Gravesend's Riverside Leisure Area is the home of Gravesend Junior parkrun. The area features five elements; The Fort Gardens, which were previously used as New Tavern Fort and guarded the entrance to the Thames from 1870 until converted into gardens in the 1930s. During the summer months it is possible to tour the fort's underground tunnels and learn about how it would have defended the maritime route into London against an enemy fleet. The promenade area which has frontage onto the Thames and features an olympics fitness area and the cafe/toilets. The Dell Area, with links to Gravesend's military history as a defence ditch. The Gordon Memorial Gardens which is a formal area with a statue of General Charles Gordon - he supervised the extensive rebuilding of the fort between 1865 and 1879. 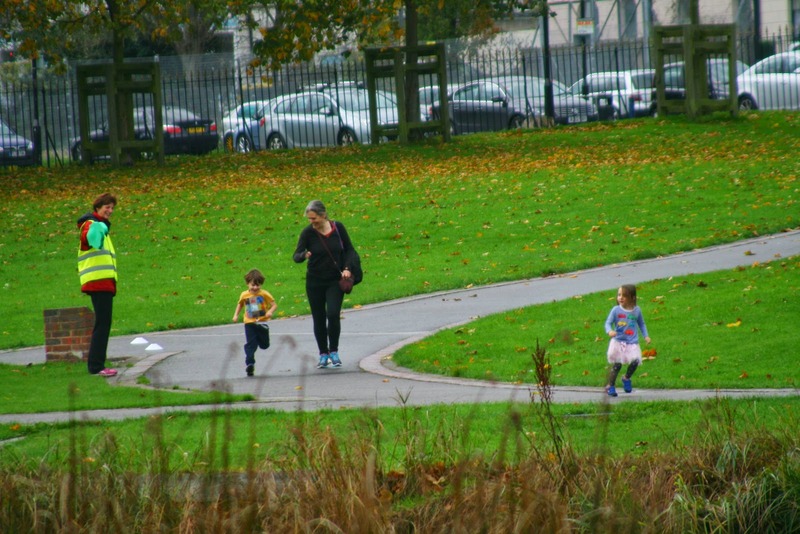 Finally Gordon Pleasure Gardens which features heavily in the route of the parkrun and contains the pond with two fountains and a couple of play areas. 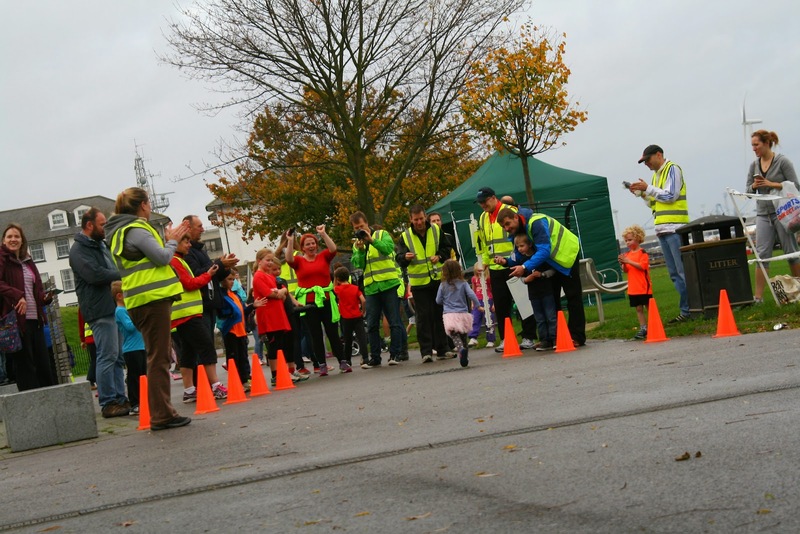 On 2 November 2014 Gravesend Junior parkrun held their inaugural event and with us being very local, this could quite possibly become my daughter's junior parkrun home event. 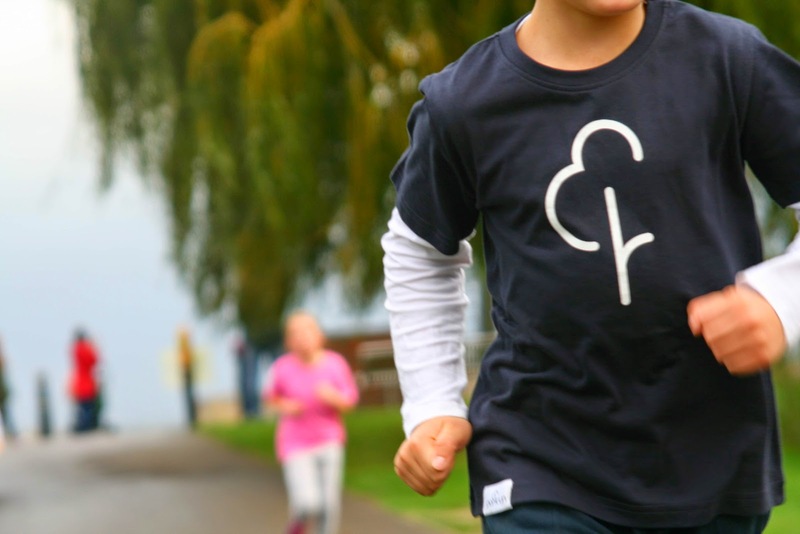 With that in mind, we wanted to be around to welcome the event into the parkrun family. For anyone new to the junior series, they are for 4-14 year olds and take place on Sundays. Runners need to register for parkrun in advance and bring their personal barcode (the barcode is valid at any parkrun event worldwide). Also, the start time and frequency does vary slightly between venues, so always check the individual events' webpage before travelling. For a full list of junior parkrun venues, please see this map. On the day, we picked up Richey (Dartford parkrun Event Director) en route as he had volunteered to be the day's official photographer. Upon arrival we parked in the car park adjacent to the park, which is free on Sundays. 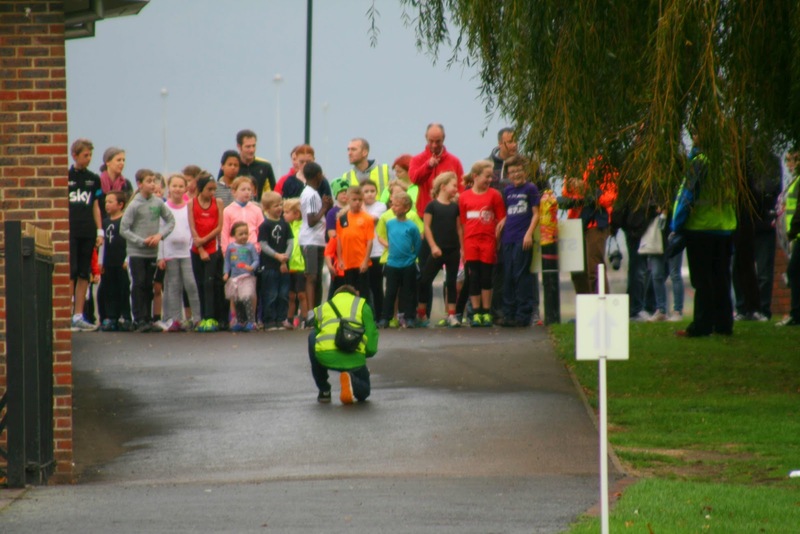 As you may have spotted from my other junior parkrun blog entries, I like to arrive early and freedom run the courses to get a better understanding as to what the children experience during the run before writing about it. With my freedom runs (three of them) out of the way, I found my daughter and the rest of our group and prepared for the inaugural run to get under way. The main meeting point is right in the centre of the park, next to the building which houses the toilets and cafe. This venue has a 9.30am start time and just before this, in true junior parkrun style, there is a briefing followed by a warm up session. After the warm up, the young runners gather on the start line which is at the corner next to the cafe/toilets building. Once the run is underway, the runners head south along the straight tarmac path passing the pond on their right. Its ever so slightly downward gradient at the beginning ensures everyone gets a nice speedy start. At the end of this path, the runners go through the iron gate and turn right where they run along the path at the southern end of the park. Another right hand turn just before the car park brings the runners back into the boundaries of the park. The path now meanders back in the general direction of the cafe building and the runners pass along the opposite side of the pond, where they may pass the odd fisherman. They soon run past the far side of the cafe building and turn left followed by a right which leads directly onto the riverside promenade. From here there is a fab view across the River Thames to Tilbury Fort, sewage works and the power station. 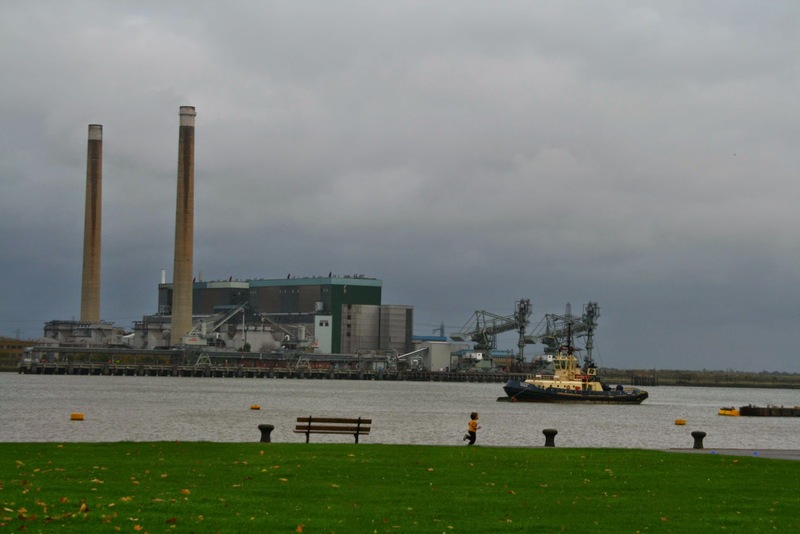 It's not the prettiest of views, but the twin chimneys of Tilbury Power Station are quite a sight. At the far end of the promenade, the course turns back towards the park and the runners have a little lump to go over which leads into a gentle downward path that takes them back towards the start area. It's a two lap course, so at the end of lap one, the runners turn the corner at the cafe/toilets building and complete another lap. At the end of lap two it's an all-out sprint for the finish where the runners are welcomed with cheers and applause. The results were processed and online within an hour or so and it turns out that my daughter ran another 2k personal best. 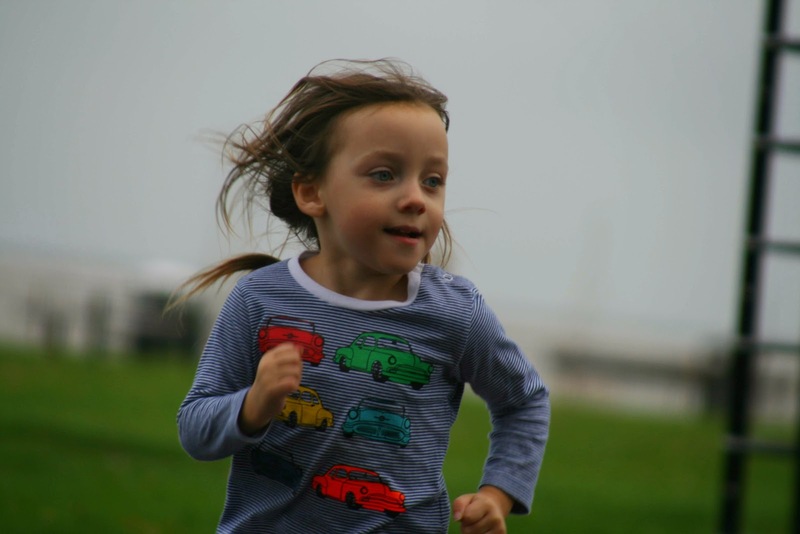 She knocked 5 seconds off her time she set the previous week at Wimbledon Park Junior parkrun. Her 2k personal best now stands at 17.11, and she does that all with a smile (and today in a pink frilly pink tutu). 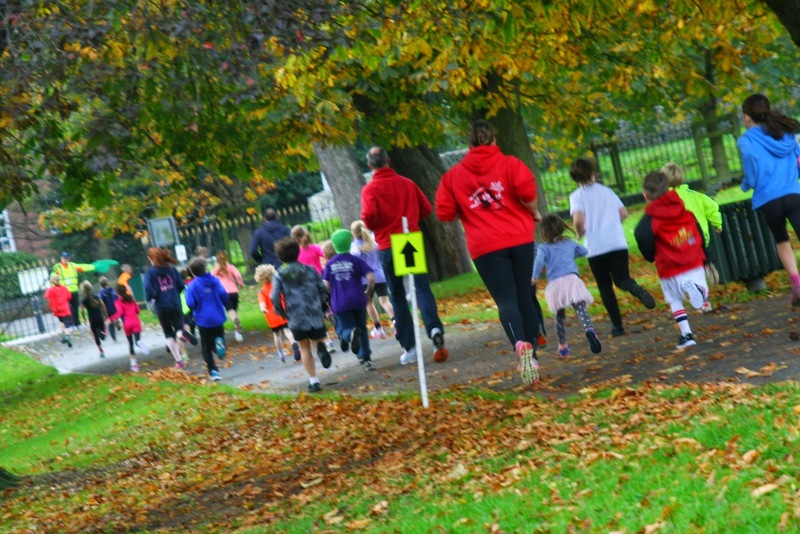 This event marked my daughter's fifth junior parkrun and also her fifth different junior parkrun venue. I've asked her what she thought about it, but she is four-going-on-fourteen and won't give me a straight answer. So I'll just tell you what I thought - I really enjoyed running the course, the route is interesting enough to keep runners engaged and also compact enough to keep nervous parents happy. As with all junior events, it is very well marshaled and the marshals are very interactive with the children; offering encouragement and hi-fives all around the course. 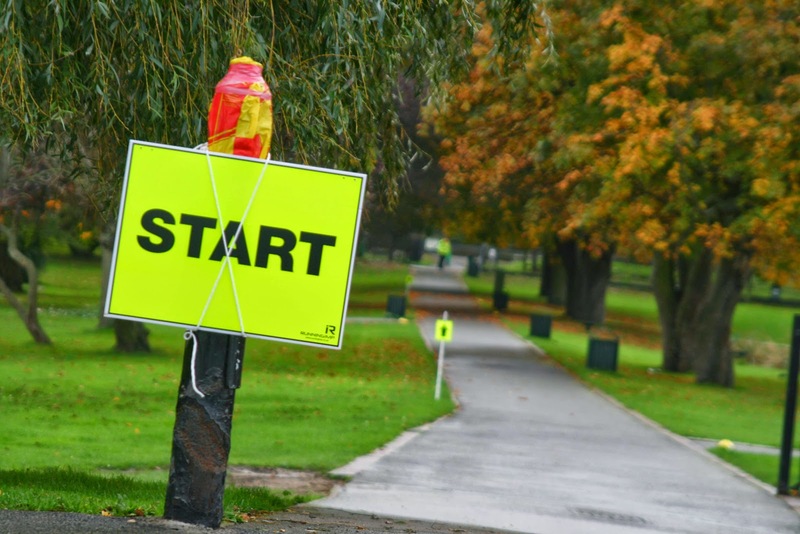 One of the great things at the inaugural was the support from other parkrun events - Four parkrun event directors (from Shorne Woods, Great Lines, Orpington and Dartford parkruns) that had come along to offer their time and support at the event. Always good to see the great links between the venues. 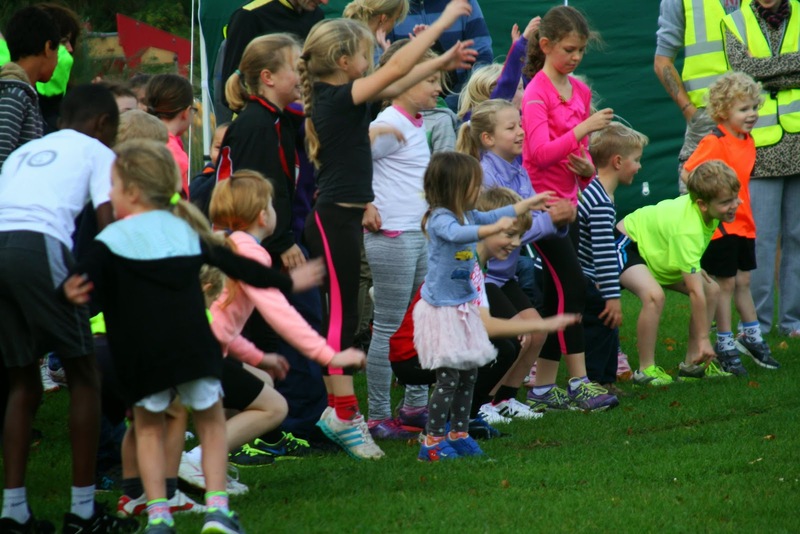 The inaugural attracted an impressive 40 junior runners so it will be interesting to see where it goes from there. We'll certainly be back!